consistency while providing the required flexibility in label printing. expected to support the growth of the market during the forecast period. software, during the forecast period. costs,” says a senior analyst at Technavio. Europe, MEA, and South America). 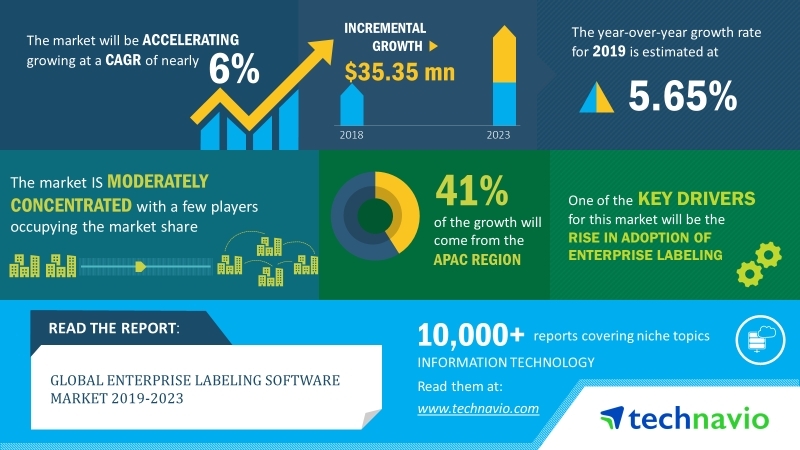 investing heavily in enterprise labeling software in the region.